Last weekend I spent a few hours exploring the gardens at Chartwell challenging myself to capture things with just a 50mm prime lens. It was really fun to experiment with depth-of-field and bokeh to capture these shots. Recently I’ve been having fun experimenting with exploring the world at the macro level and seeing what I can capture. After much research and consideration I decided that I probably didn’t want to invest in any specific macro lenses for now as I already have quite a collection of lenses and you can only carry so much around. So, for this first foray I’ve settled on a fairly simple setup – Canon 7D with a 12mm Kenko Extension Tube and the EF 50mm f1/8 II. For the second two shots I also brought my trusty 580EX II into the mix because there wasn’t enough light in the kitchen to get any good shots otherwise. The shallow depth of field and narrow distance window at which the lens will focus in this setup make taking these photos a challenge. 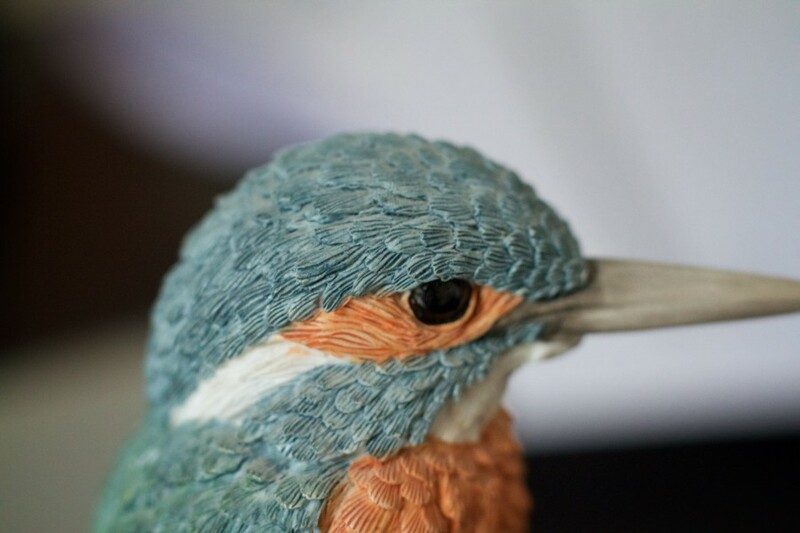 I really love how the shallow depth of field in the first image really draws you into the Kingfishers eye while the background just blurs away. The other two photos that I want to share from this experiment come from a recent days baking. 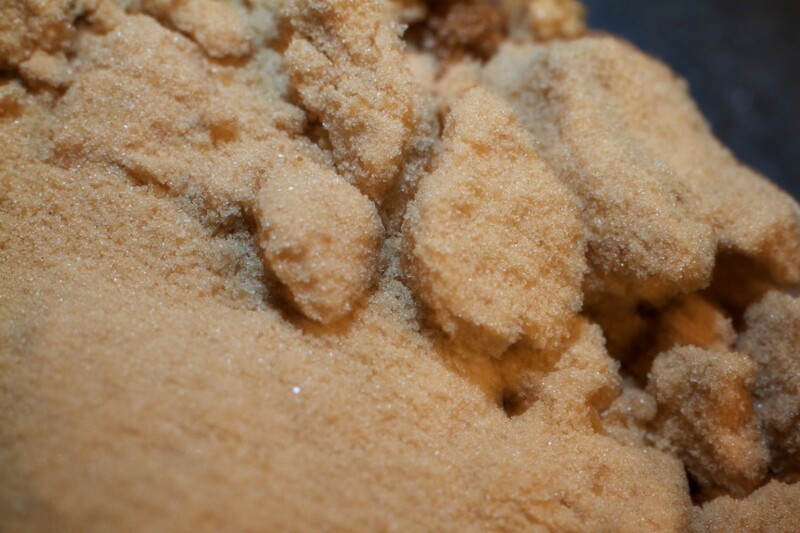 These rocky piles of sugar have a magical sparkle, maybe they can be mined for diamonds ;). 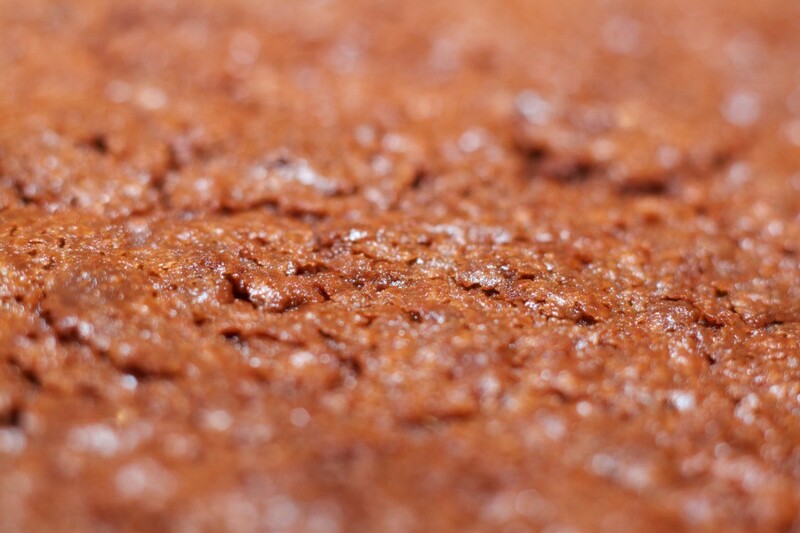 This close up of the brownies came out really well. I love the bokeh and shallow depth of field.